This week’s Top 10 college football rankings saw a shakeup here and there from Week 3, but not a ton of drastic movement. This week’s Top 10 college football rankings saw a shakeup here and there from Week 3, but not a ton of drastic movement. The biggest move was probably Florida State, ranked No. 2 last week, being knocked out of the Top 10 completely. Aside from one Thursday night game featuring the No. 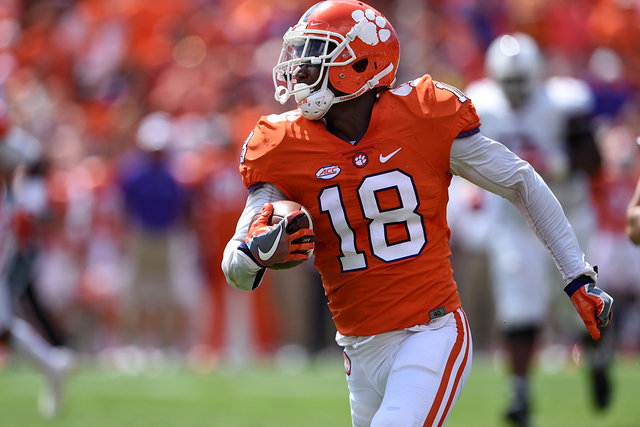 5 Clemson Tigers, the rest of this week’s top teams take the field Saturday.